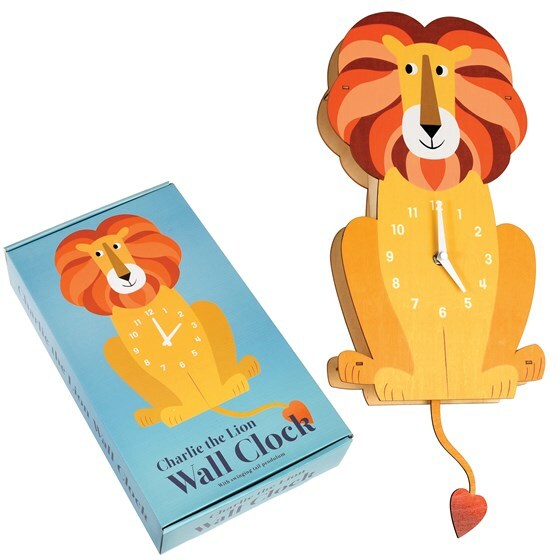 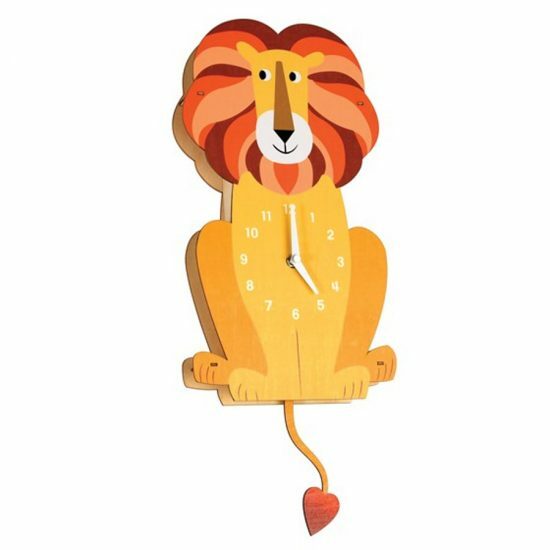 Charlie the Lion children’s wooden wall clock with swinging tail pendulum. 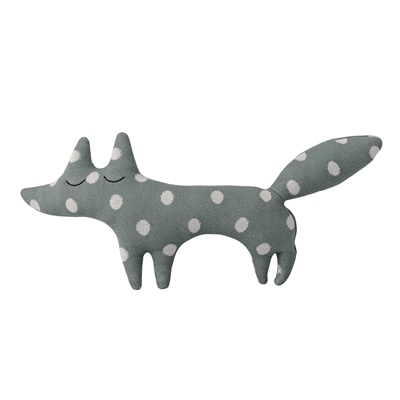 Part of the Colourful Creatures range. 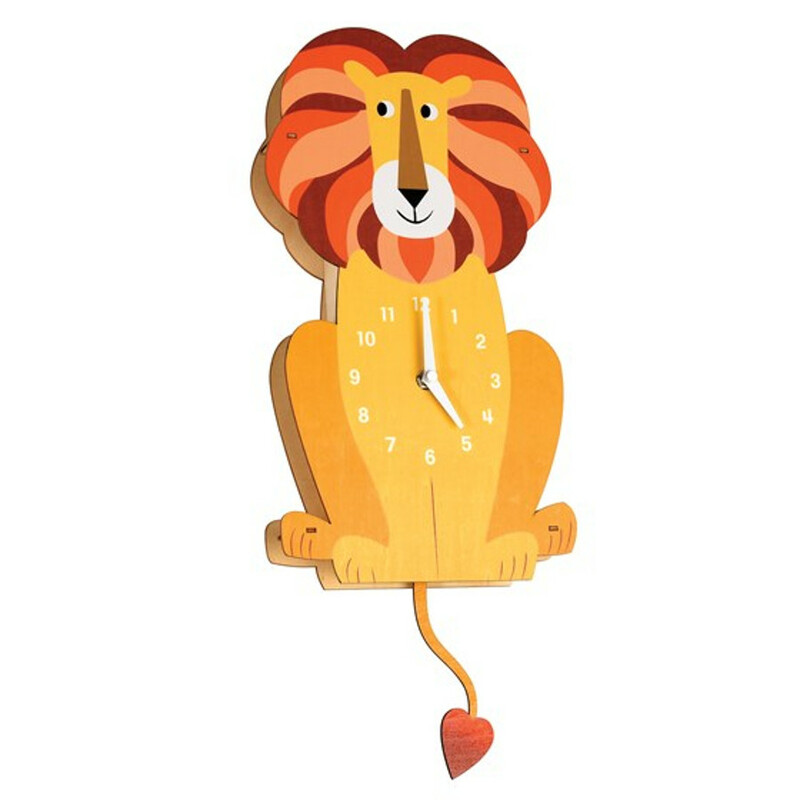 Requires 1 x AA battery (not included).